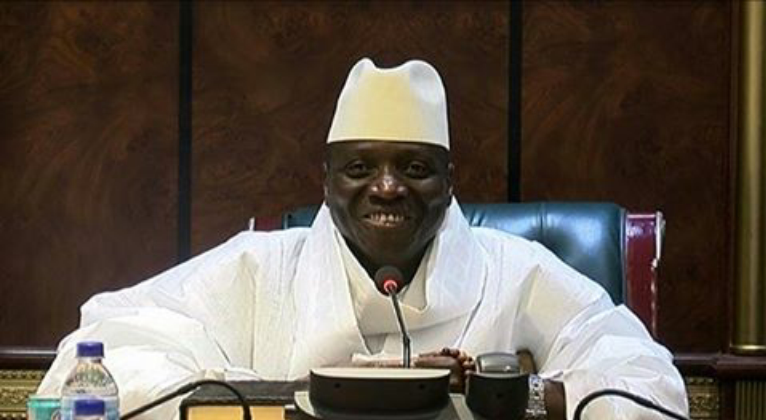 Gambia's president of 22 years, Jammeh, rejects election results a week after conceding defeat. Gambia’s President Yahya Jammeh has said he would not recognise the results of December 1 elections and called for fresh polls, a week after he conceded defeat. He said, condemning “unacceptable errors” on the part of electoral authorities and calling for a new vote. Jammeh pointed to an accounting error, identified by the IEC, which awarded victory to his opponent Adama Barrow but with a slimmer margin than initially announced. Latest official figures gave Barrow 43.29% of the votes in the presidential election, while Jammeh took 39.64%. The turnout was at 59%. Jammeh claimed “investigations” had revealed that numerous voters had not been able to cast their ballots. “This is the most dubious election we ever had in the history of this country,” he said. He said, adding that he would not tolerate any street protests over his decision. Soldiers were seen placing sandbags in strategic locations across the capital Banjul Friday, a development which triggered widespread unease among the already-spooked population, who had been panic-buying food before the vote due to fear of unrest.